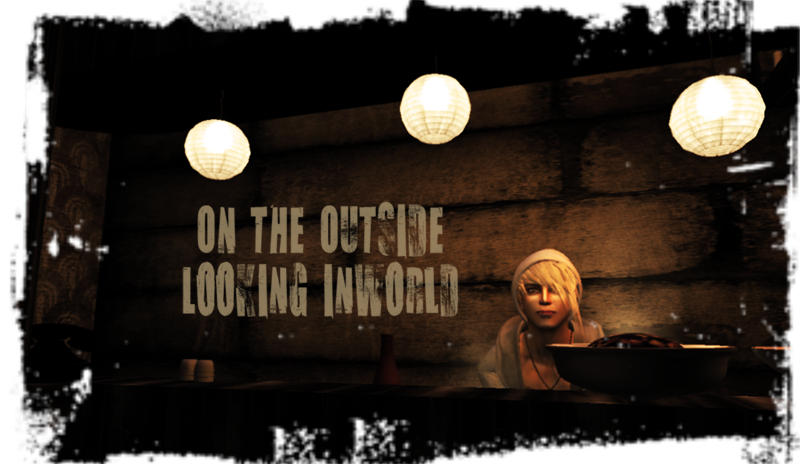 Michelle shared a video today of her testing the web browser beta for Second Life. I didn't even know this existed until now. Shows how much I pay attention to the Linden blogs. It opened to for everyone to test on the 16th. You can err..make your own views from the video. I don't think it's something I'll be rushing too. She also posted up this funny blog link of someone's experience with using the new web browser function. I tried it the day after it became available. It was...different. I just with LL would stop with what my friend Mist (after the horror that is V2.0 came out)calls "fixing it until it's broken."